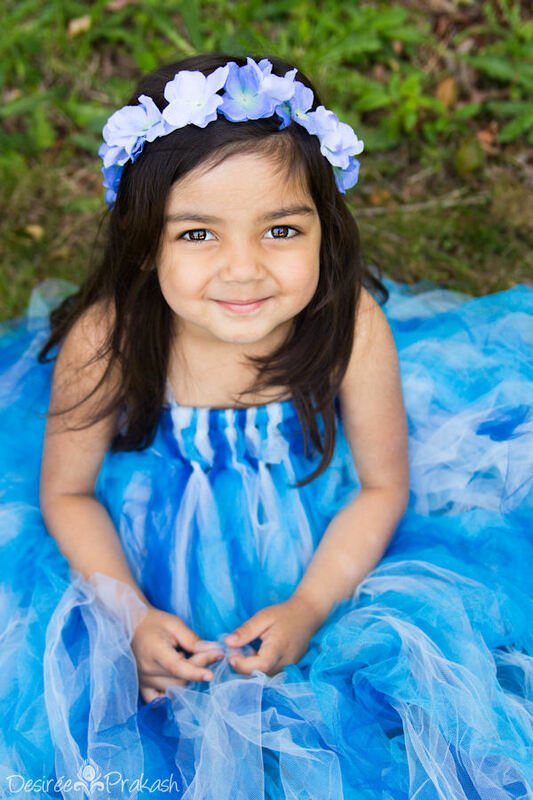 Desiree Prakash Studio is a children’s photographer on Camano Island, WA. I specialize in newborn photography, child portrait photography, family photography, and dance photography. I focus on capturing the unique personalities of each child and bringing out their innocence and beauty. The best time to contact me for newborn photos is when you are expecting, so we can discuss props, clothing, colors, and to secure your spot in my calendar. I create memorable, beautiful and unique newborn, babies, children, and dance photography in the Island, Skagit and Snohomish counties of Washington State including: Camano Island, Stanwood, Arlington, Marysville, Smokey Point, Everett, Mount Vernon, and Burlington.